By far, our most popular line of products is the blackout headlight trim. This product is designed to cover the bland factory rings around your headlights to give the car a bolder look. Until today, we were only offering the headlight trim for the Porsche 997 Carrera, GT3 and Turbo, 987/987.2 Cayman and 987/987.2 Boxster. 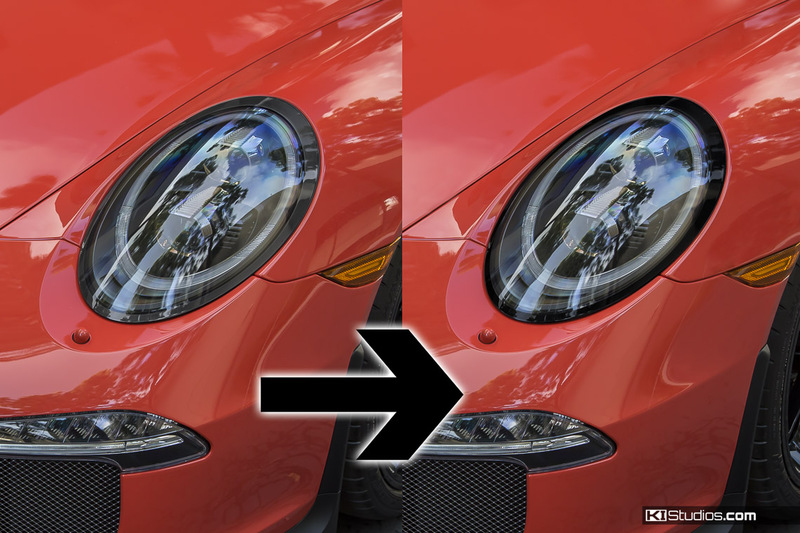 However, we’ve been secretly applying blackout headlight trim to local 991 customer cars. 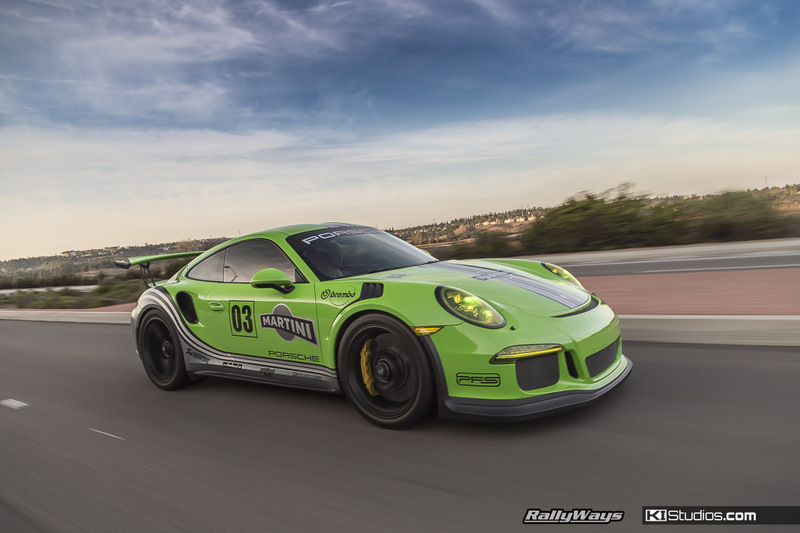 Check out the 991 GT3 RS below. This car not only has gloss black headlight trim, but we also installed yellow film over the lights for that motorsport look. This is not the only 991 GT3 we’ve installed blackout headlight trim on. There are quite a few others. Finally we got to the point where we decided to offer the product on our online store. The most popular color for the headlight trim is gloss black of course. We also sell a lot of matte black kits as well. There’s a reason it’s called blackout trim. That all said, we don’t only sell black. We offer the headlight trim kits in all the same colors we offer all our other vinyl stripe kit colors. It’s rare that we get an order for anything other than black, but it does happen. Just last week we shipped a kit in silver. The headlight trim kits have been extremely popular for 997 and 987 mainly due to the fact that the rings around those headlights are kind of a light silver. On the 991s the rings are slightly darker so they are not that much of an eyesore. Regardless, black looks better anyway so the headlight trim kits do add a lot to the car. The other cool thing is the trim is subtle and unless you know what you are looking for you will likely think it’s all factory. But, the car looks so much better because of it. We also have many Porsche 997 customers that had black headlight trim on their cars. Some of these folks have upgraded to a 991 and want to carry that look over to their new cars. Many customers like this will appreciate the fact we are now offering these for 991. Our first versions of the Porsche 991 headlight trim kits were designed and tested to fit the 991 GT3 and 991 GT3 RS with the LED Headlights option. 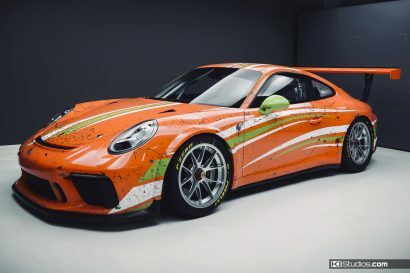 However, when we finally got a hold of a Carrera and Turbo, as well as a GT3 with Xenon headlights we confirmed the same kit will fit all of the 991s. 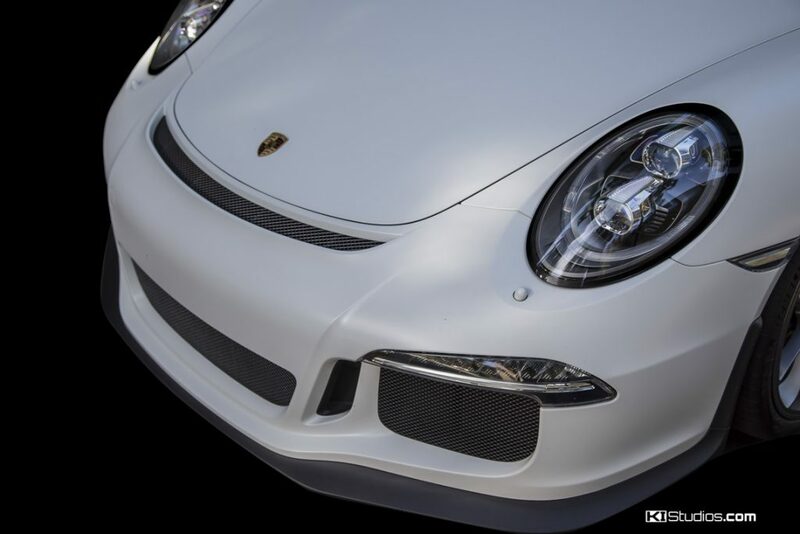 Order your Porsche 991 GT3 and GT3 RS Blackout Headlight Trim Kit today. 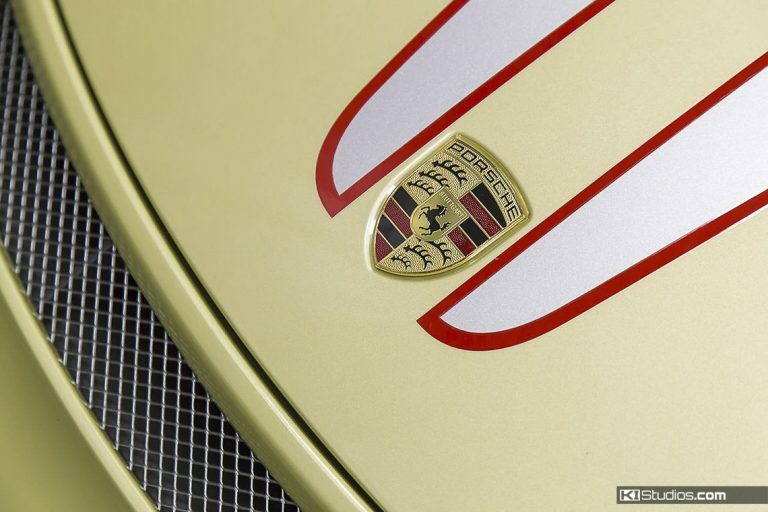 This one is the general listing the Porsche 991 Headlight Trim.